We scoured Quora (a popular question and answer website where users can ask the experts for their advice on a variety of issues) to find our favourite cleaning questions and then put those questions to our own experts to give you a rundown of their favourite tips, tricks, and advice. Ever wondered how to get tough stains out from your white rug, if handheld vacuums are worthwhile, or the best tricks to clean your whole house? Find out what our experts said. What are some methods of cleaning garage floors? Oil, grease, and paint are some of the hardest stains and spills to deal with. Our top tip is to stay proactive. Keep a ready supply of terry towel or paper cloths nearby to mop up any spills as they happen then treat the area with Fairy/Dawn dish soap and hot water, using a heavy-duty brush to sweep back and forth. Cat litter is made from the same stuff as professional oil spill cleaners so keeping some on hand to absorb larger spills is a good idea. Look for traditional clay-based versions rather than the more modern crystalline based ones. For tougher stains a dedicated concrete cleaner or pressure washer is recommended, however, due to the porous nature of concrete, some stains will still be tough to remove. Is a hand vacuum cleaner useful for daily cleaning? 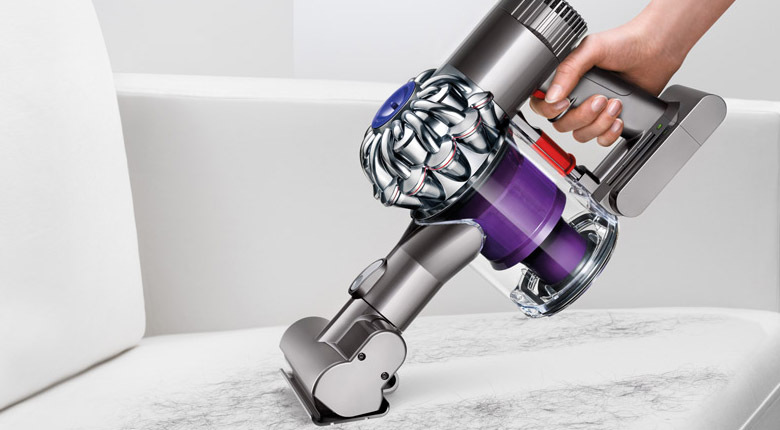 Daily cleaning is something hand-held vacuums were born to do. Smaller, lighter, quieter, and easier to manoeuvre than their larger counterparts they excel at helping you keep on top of daily cleaning, however, they do have some drawbacks. Generally, they will have smaller bags or tanks, slightly lower suction power, and need to be kept charged, although some of the more recent models have seen a substantial increase in battery life. If you want to replace your upright or cylinder vacuum with a hand-held then you may have to develop some new habits. Hand-helds work best when used regularly to keep on top of things in small bursts. They are also great for cars and other areas that can be difficult to reach with a traditional vacuum. What are some effective techniques to clean windows? Firstly, make sure you have quality lint-free cloth; newspaper also works well but make sure to give it a rub with your fingers first to check for ink bleed. 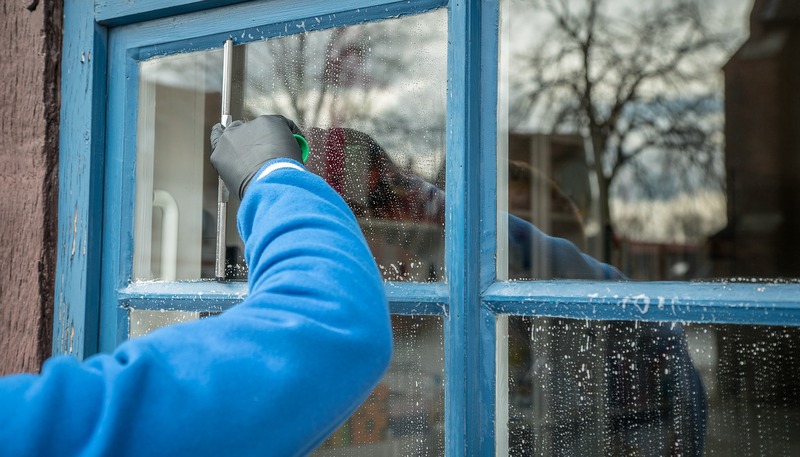 Vinegar is often suggested as a suitable substitute to chemical cleaners and it will leave your windows streak-free, but it doesn’t possess the anti-bacterial properties found in more specialist cleaning products. Steam cleaners can be great eco-friendly alternatives just make sure to purchase one with a window cleaning attachment. Also, if possible don’t clean them on sunny days or you’ll be left with streaks; if you do have to clean them on a sunny day try to do so when they are in some shade. Another pro-tip is to use jewellers rouge to remove small scratches. Be prepared for lots of elbow grease! White rugs can be a great complement to a room; they also attract stains like a magnet. When a stain does occur always blot or dab rather than wiping. Wiping will further embed the stain in the fibres making it much harder to remove. In terms of cleaning products, a mild vinegar and water solution (1:4 parts vinegar to water) can do wonders. Tougher stains may benefit from an oxygenating cleaner and in extreme cases a very mild bleach or hydrogen peroxide and water solution. Bleach should be mixed to a ratio of 1-part bleach to 10-parts water. Over-the-counter hydrogen peroxide is already heavily diluted so only requires a ratio of 1-part hydrogen peroxide to 1-part water. Always test the product on a small hidden section first to ensure it doesn’t cause any damage to the fabric or colour. How can you clean your entire house in 12 hours? Cleaning your whole house in 12 hours shouldn’t present too much of a challenge for most people especially so if you keep up with regular, everyday cleaning. The key is don’t rush things even if it feels like there is a lot to get through; cleaning takes time and rushing will result in having to redo areas. Don’t be tempted to wipe cleaning products away straight after application or they won’t have enough time to work their magic. Always work top-to-bottom so dust and dirt from high surfaces don’t get knocked onto areas you have already covered. Tackle items like the toilet that may need to be treated with products for longer periods first so you can get on with other jobs while they work. Work on one job (dusting, vacuuming, tidying) throughout the house at a time rather doing all the jobs in one room before moving on. Put items to be tidied and sorted in a box per room to sort through later; this will help prevent you from getting distracted and consumed by a single task. What is the best suitable method for carpet cleaning? Even with regular vacuuming, your carpet will occasionally need a proper clean to keep it looking and smelling fresh. 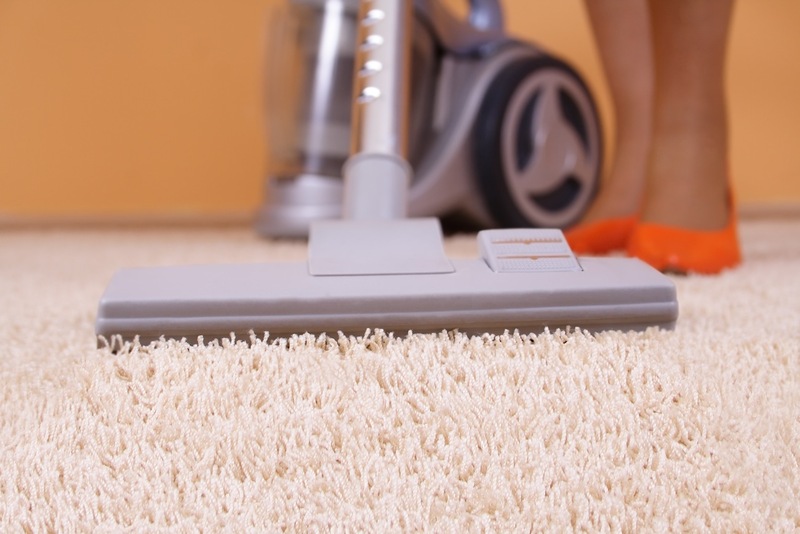 You should be aiming to give your carpets a thorough clean once every 3 – 6 months. Steam cleaners are a great reasonably priced investment for this and can be used for other jobs around the house; you can also get short-term rentals of professional carpet shampoo machines. Stains should be treated using high-quality dish soap or an oxygenating fabric cleaner before either steaming or shampooing. 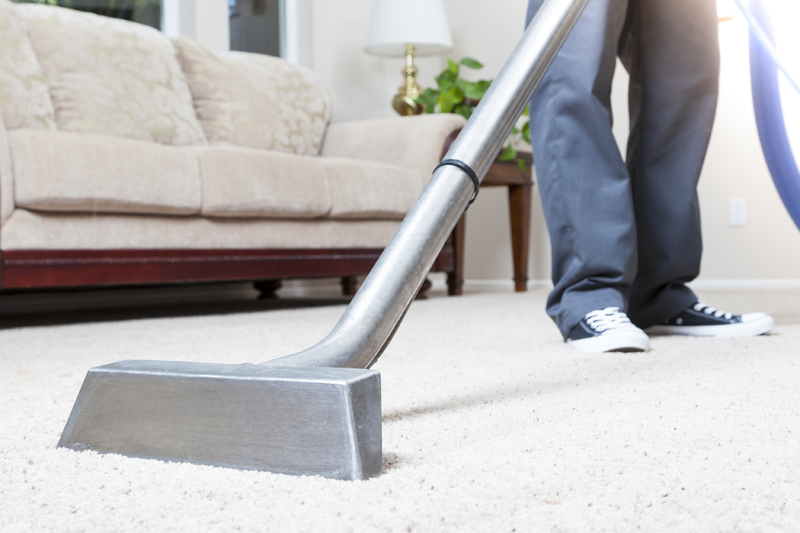 Baking soda sprinkled over the carpet and then vacuumed later can be a helpful solution to any lingering smells. Try to avoid carpet cleaning powders as they often leave a residue, especially in carpets with a thicker weave. Do you deep clean your house every day? 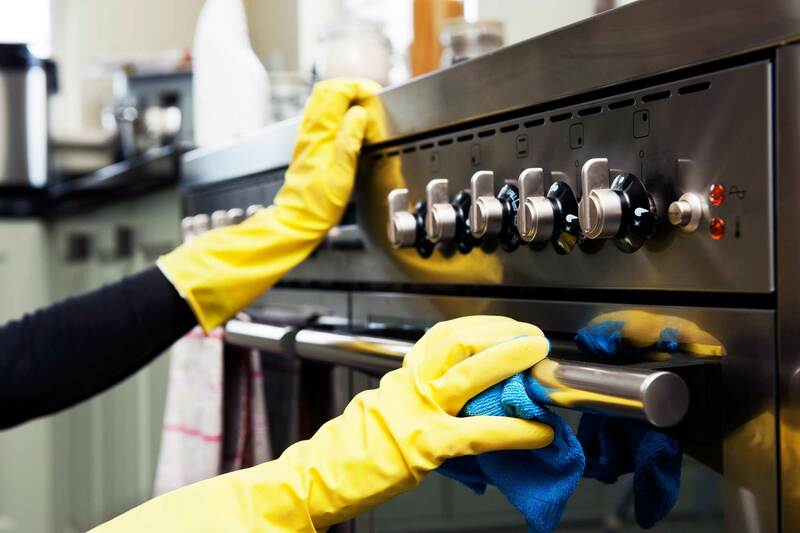 Deep cleaning isn’t something you should be worrying about trying to do every day or week; it’s a task better suited for a monthly or quarterly clean-up. Instead try to keep on top of the smaller tasks each day so a deep clean isn’t require as often. Hand-held vacuums are great for keeping up with vacuuming, keep a dust cloth nearby for quickly wiping surfaces, and give areas at prone to dirt (e.g., bathrooms, kitchens, utility rooms) a wipe as you use them. Fitting a heavy-duty mat in your entrance way can go a long way to help keep dirt from shoes off your floors. 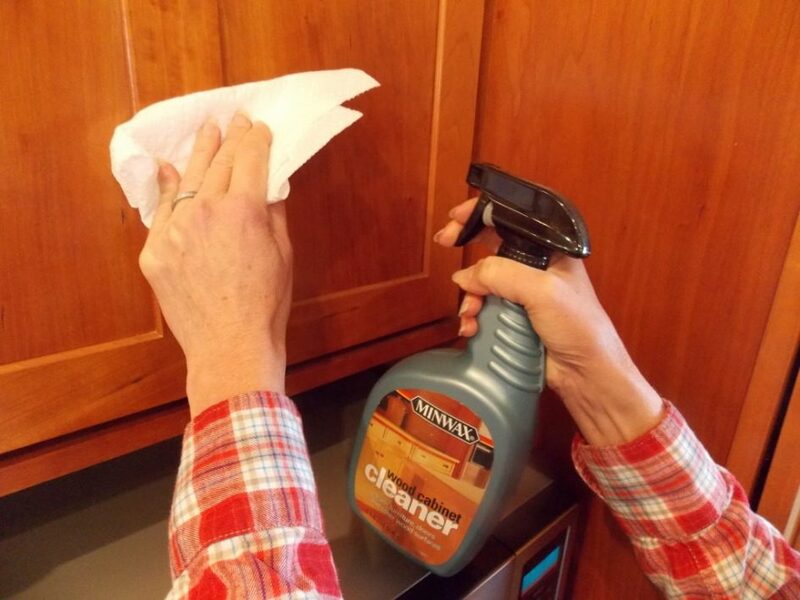 What are some of the best products used to clean grease stains? Grease stains can be especially tough to remove from fabrics. As with most stains speed is of the essence here. A small amount of dish soap and hot water or diluted vinegar (1:4 vinegar to water) can often remove the stains before they have a chance to set into the fibres. These also work well for tougher grease stains on countertops and other non-porous surfaces; be careful not to use vinegar on marble though as the acidity can damage the finish. Baking soda applied to a damp sponge can also work wonders in a pinch. Purpose made grease cleaners such as Cif can also be used for tougher build-ups of grease, leaving them to soak on the surface for a few minutes before wiping away. Do you require a professional clean? Keeping your home clean is vital to your health and wellbeing. Following our top tips while staying pro-active means your house will always be clean, fresh, and safe. Sometimes though you simply don’t have the time to keep on top of everything. MyGreenClean (freshcleaning.co.uk) offers professional cleaning services for your home, office, or tenancy. 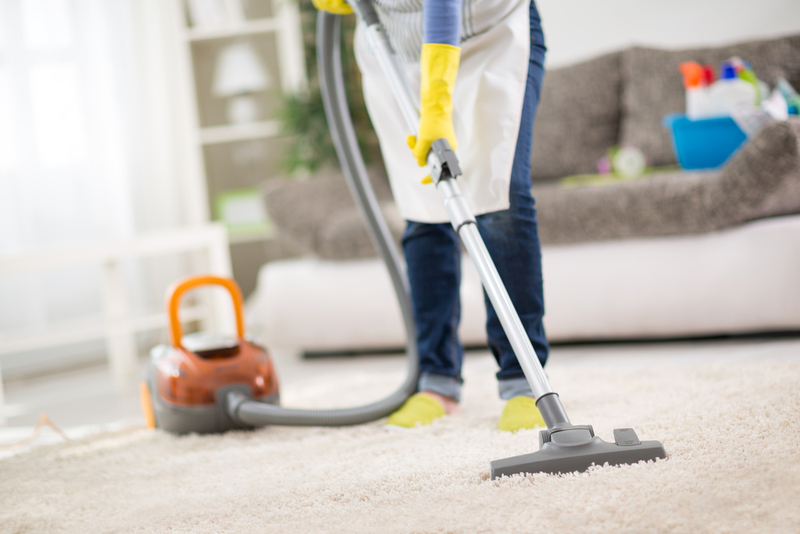 Our experts have a diligent eye for detail whether you only need us to help with the vacuuming or want a thorough deep clean. Our services are available to private and commercial properties and as both a one-off service or regular commitment.